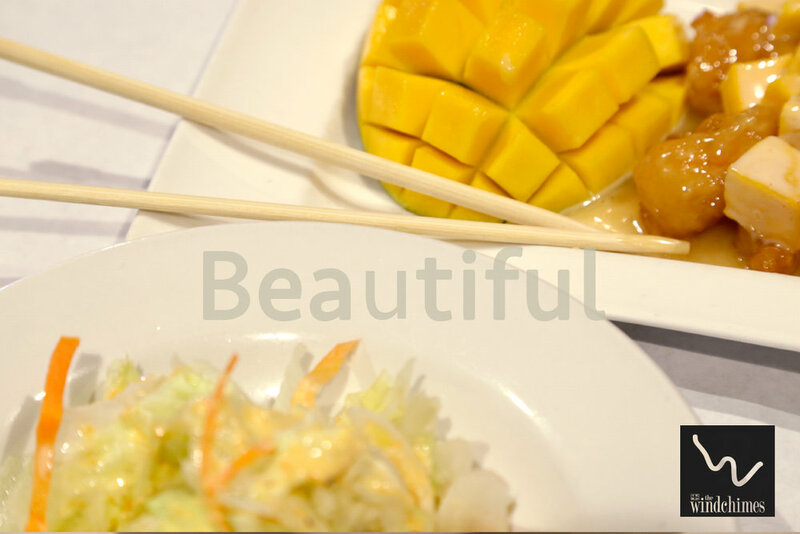 Sweet and sour is a very popular Chinese dish and one of my favorite but how did it become so popular? Is it really something that’s traditional in China or was it adapted to American’s tastes? 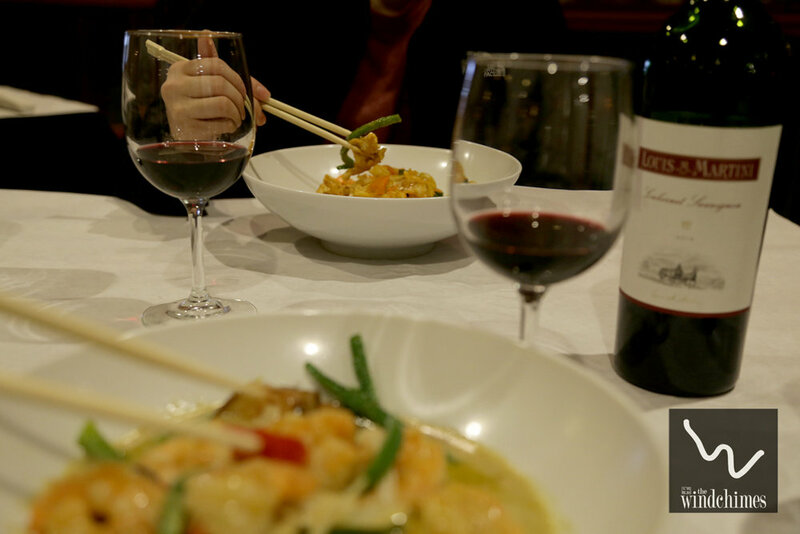 Chinese cuisine uses a variety of ingredients and cooking methods that are very different from other cultures. Their own food and recipes vary according to the different Chinese regions, but generally speaking their basic diet consists mainly of rice and vegetables. 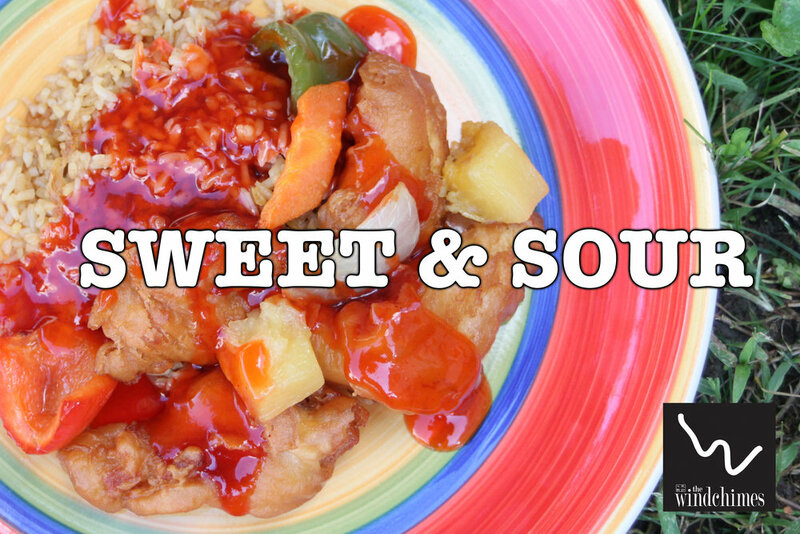 Sweet and Sour chicken recipes in Western countries are not exactly what you would find in China. Usually the Chinese use the sweet and sour flavor for fish recipes rather than for chicken. Also, the Chinese, unlike the Americans, do not drown their food in the sauce; rather they serve it on the side for dipping. The sweet and sour recipes for fish are associated with the region of Hunan in China. The recipes that we use in America do however combine the classical combination of the five flavors of: sweet, sour, salty, pungent and bitter. The Chinese do not use as much sweet as we do, and their recipes tend to be more on the bitter side; to create the sweet and sour flavor they mostly mix vinegar with sugar. It is believed that the authentic cuisine of China developed during the Manchus Dynasty of 1644-1911; they introduced a life of decadence and leisure, where food became an important feature in their three day long Imperial Banquets. For the Chinese, food is treated with utmost respect, and is associated with health, luck and prosperity. There are several different variations of this dish but for the most part it was created to satisfy Western tastes but still keeping the tradition and flavor of China.